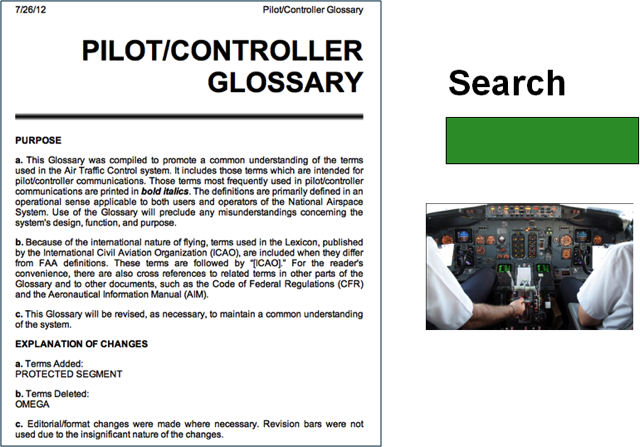 Click on an video link to launch a video player window. 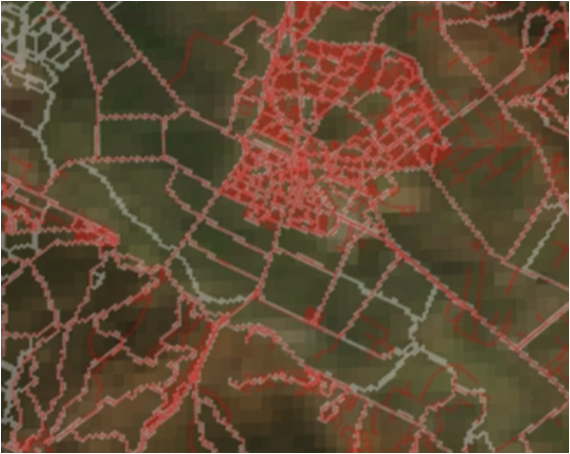 The video may be expanded to fullscreen from the player window. 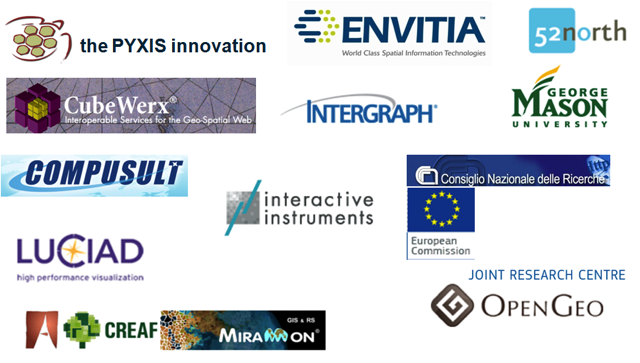 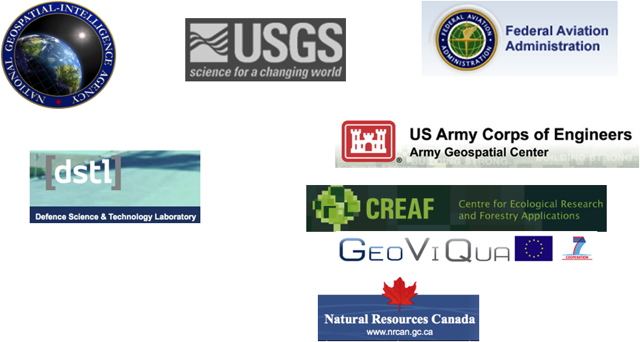 The Cross-Community Interoperability (CCI) thread built on the CCI work initiated in OWS–8 by increasing interoperability within communities sharing geospatial data. 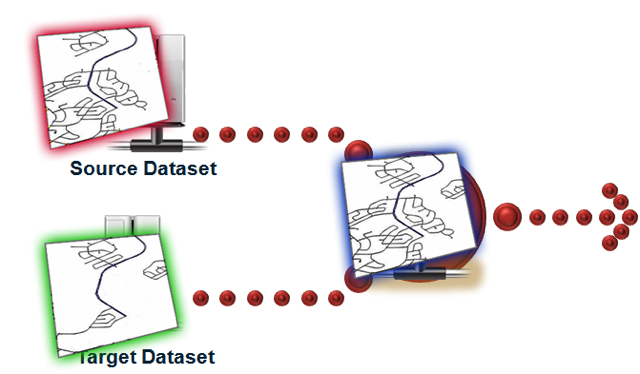 The CCI thread advanced semantic mediation approaches for data discovery, access and use of heterogeneous data models and heterogeneous metadata models. 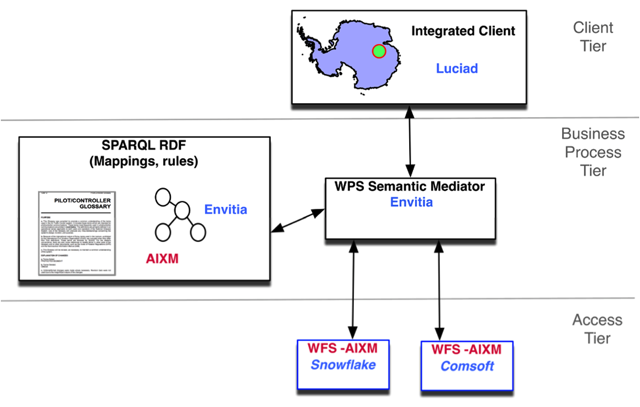 Advancement of semantic mediation approaches to query and discover data, which have been described using different metadata models, including non-traditional OGC metadata models. 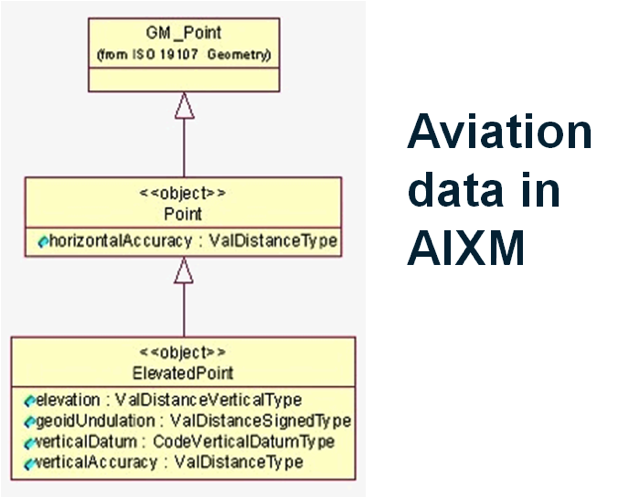 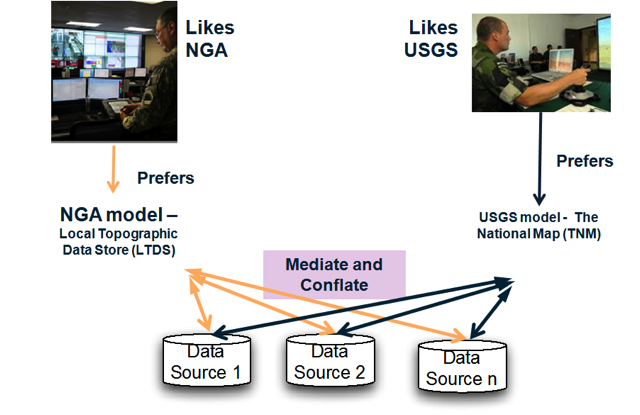 Advancement of semantic mediation approaches to query and discover data, which have been described using different data models, including non-traditional OGC data models. 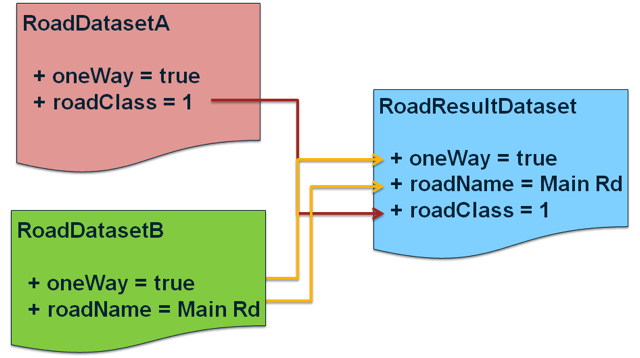 Advancement of using Security to filter and route query results. 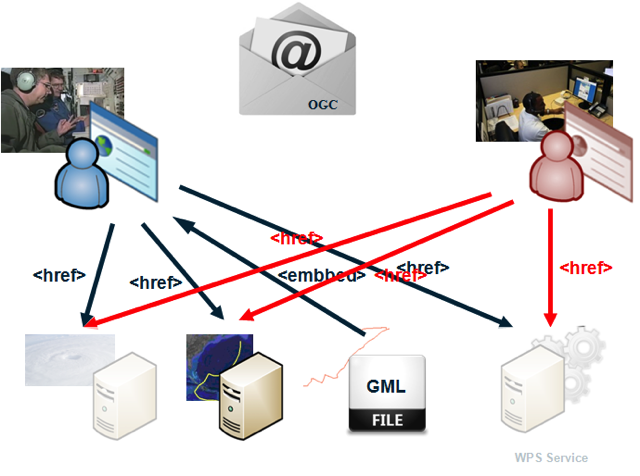 Advancement of using OWS-Context for results delivery. 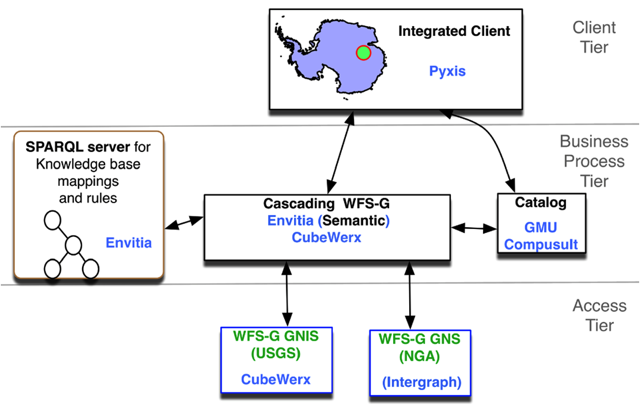 Advancement of using a web based data processing facility for managing and visualizing provenance and quality of data. 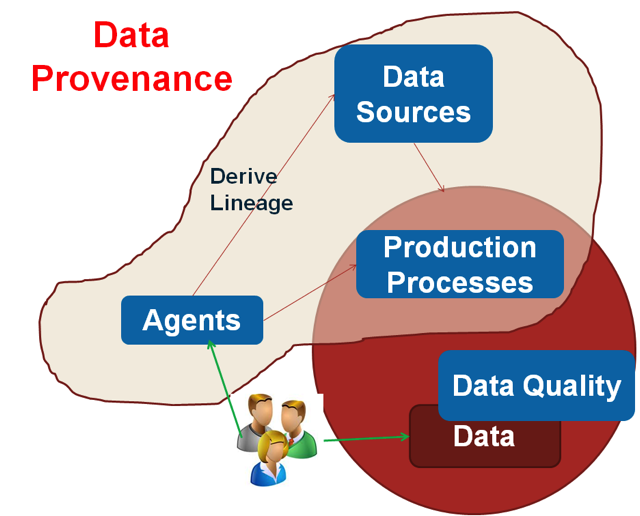 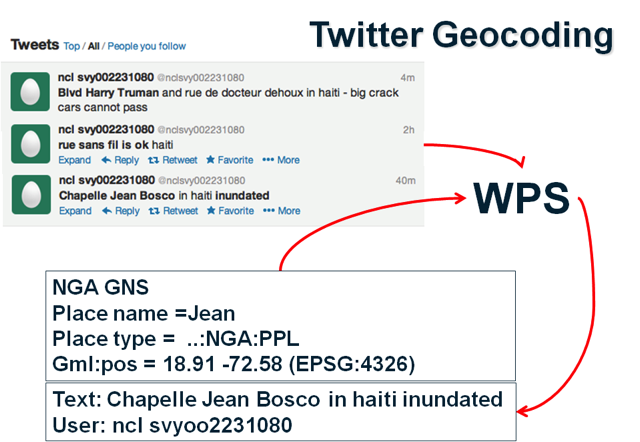 Advancement of managing data provenance in OGC Web Services. 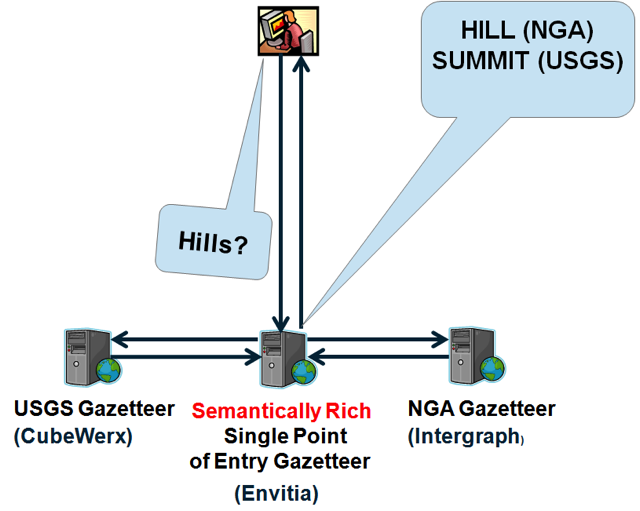 Advancement of semantic mediation approaches to provide a Single Point of Entry Global Gazetteer. 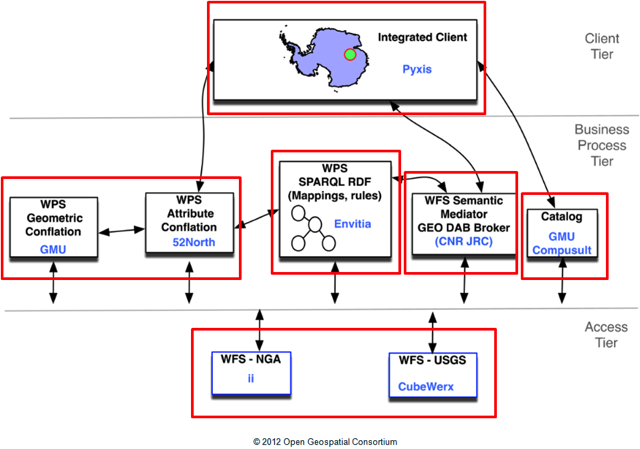 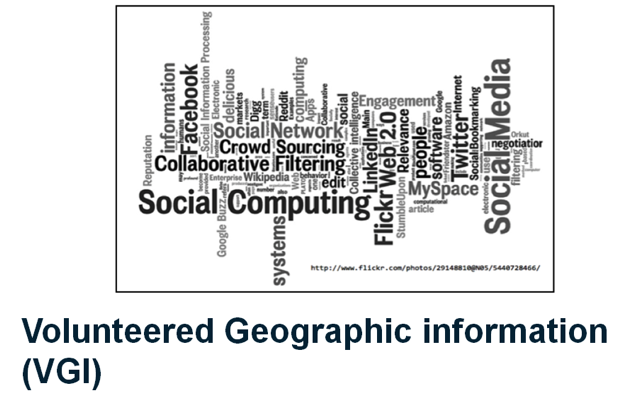 ©1994 - 2011 Open Geospatial Consortium OpenGIS® and OGC® are registered trademarks of OGC.